2018 Saturday Running with the Bulls!! Pre purchase your tickets for Running with the Bulls now! 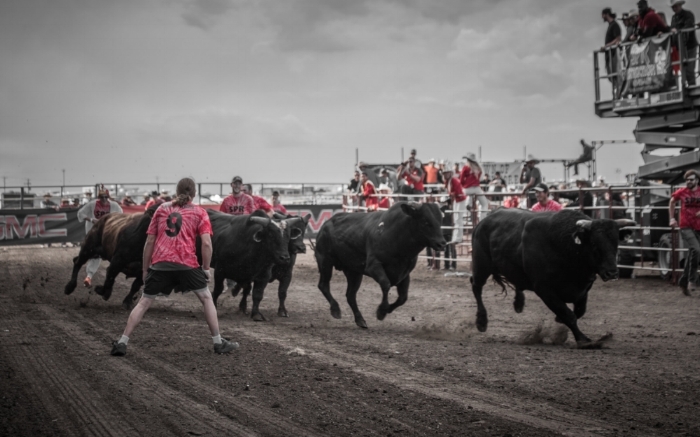 Ticket includes the Chuckwagon races which follow directly after the Running with the Bulls. TICKETS AVAILABLE NOW!